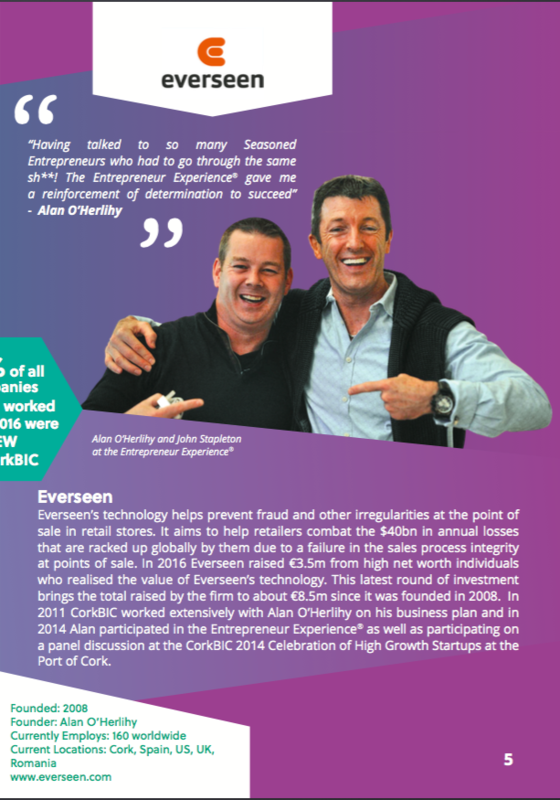 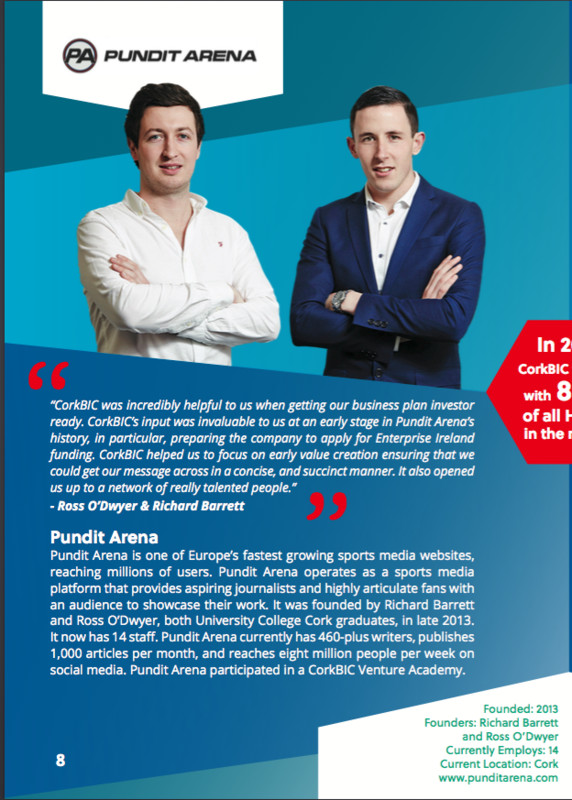 CorkBIC plays a hands-on role helping entrepreneurs and startups navigate the minefield of raising finance, sorting out business propositions, arranging agreements with shareholders and investors, and, perhaps most important of all, finding customers. 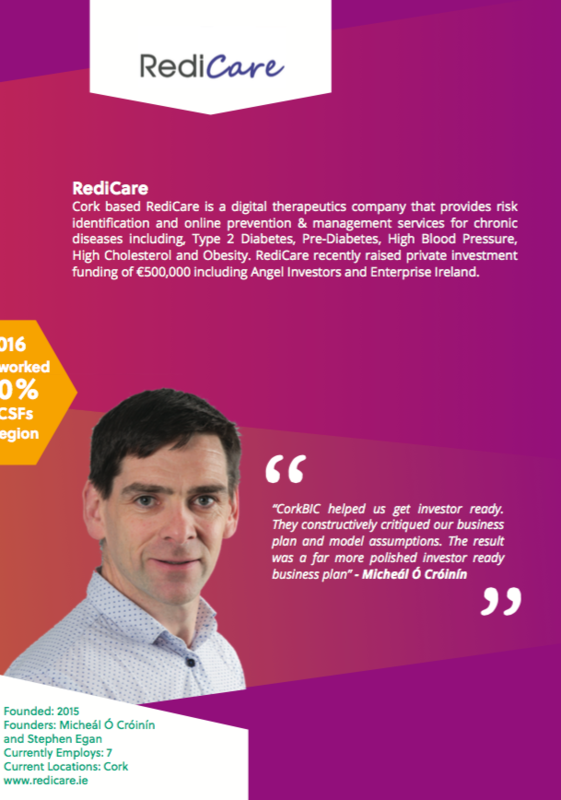 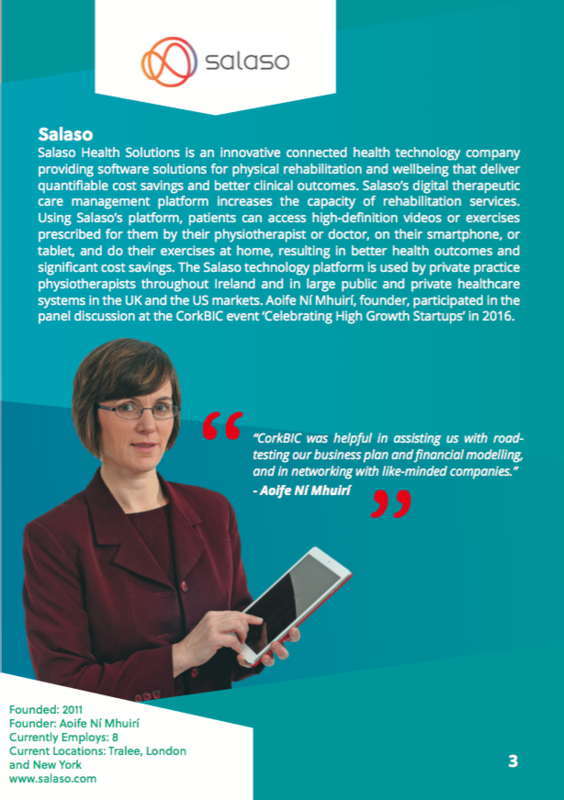 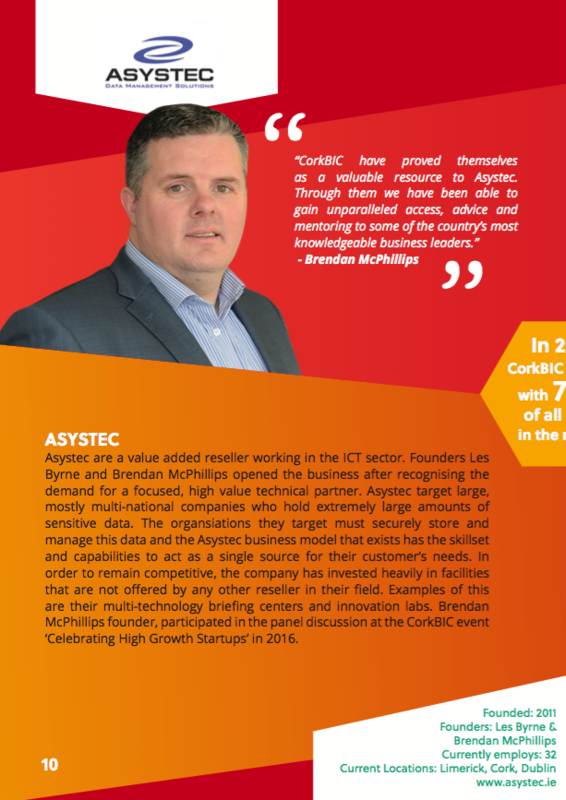 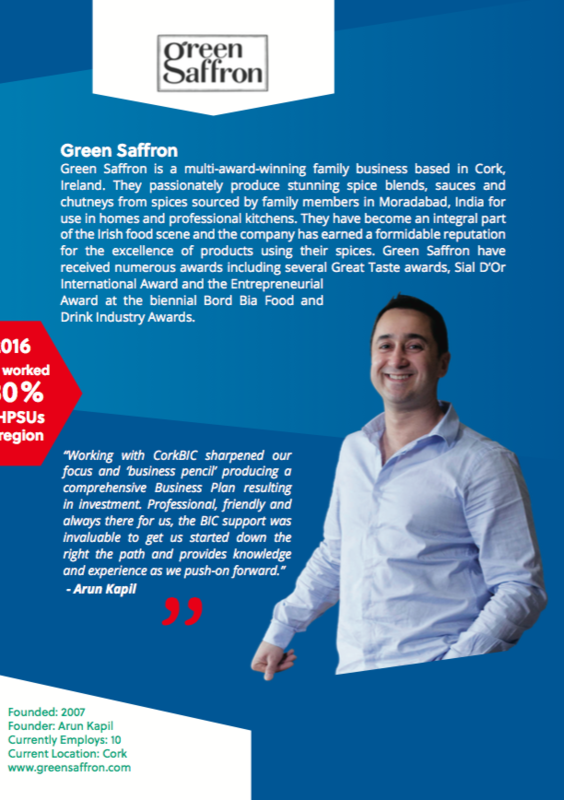 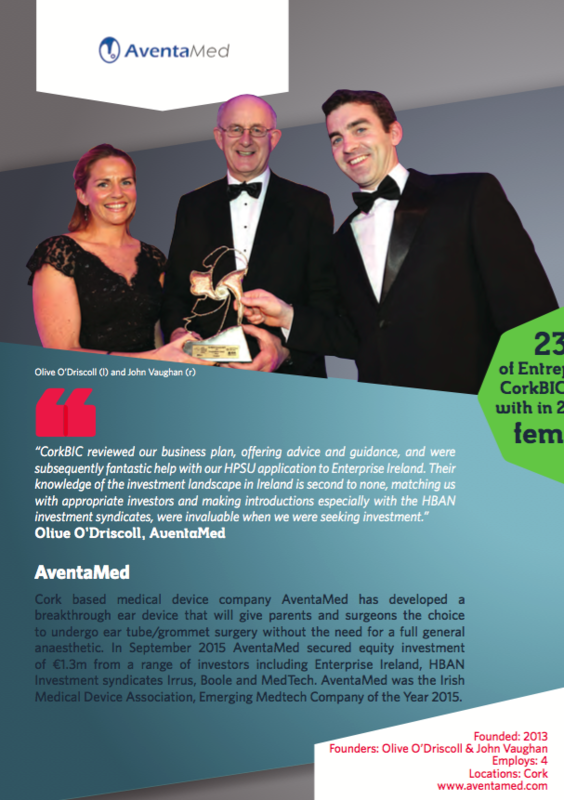 CorkBIC also works with many Enterprise Ireland (EI) scaling companies once they have received HPSU funding, in particular those who are looking to grow, expand, internationalise and scale their business. 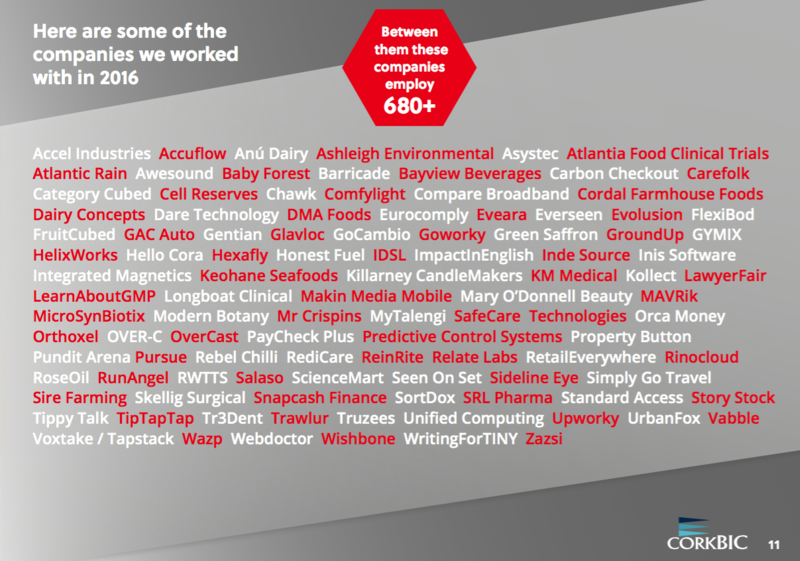 The company has provided an integrated process for incubating and growing 300+ high growth technology companies over the last 25 years with an 85% success rate.